“We are pleased with the response the film has had from moviegoers across North America. 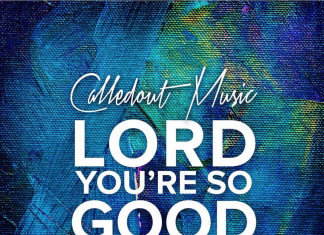 With a marketing budget less than one tenth of what the studios spend on the movies we’re competing with, we had focused our marketing efforts toward our core Christian audience. We had a strong social presence and knew awareness in the core demo was strong. Our goal was to enlist those fans to spread the word and to bring friends and family who weren’t necessarily believers. I have to give thanks to director Vic Armstrong, star Nicolas Cage and the rest of the cast and team that brought it all together so well. Left Behind is based on the New York Times bestselling book series of the same name, co-authored by Tim LaHaye and Jerry B. Jenkins. 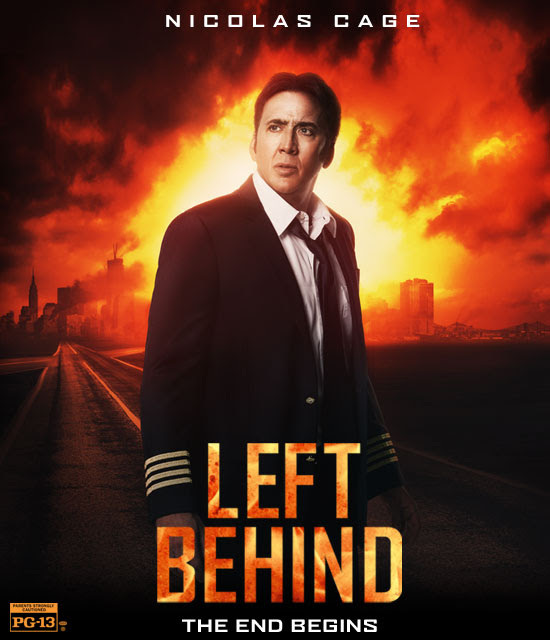 The movie revolves around the story of Rayford Steele (Nicolas Cage) who is piloting a commercial airliner just hours after the Rapture when millions of people in the plane and around the globe suddenly vanish. Thirty thousand feet over the Atlantic, Rayford is faced with a damaged plane, terrified passengers, and a desperate desire to get back to his family. On the ground, his daughter, Chloe Steele (Cassi Thomson) is among those left behind, forced to navigate a world of madness as she searches for her lost mother and brother.